*The schedule will be informed about three months ahead. 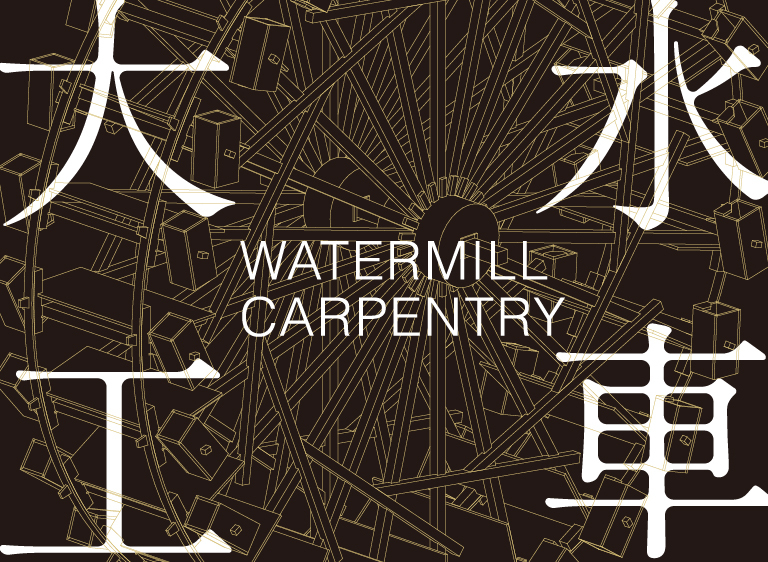 We reveal the unique skills and tools of watermill carpenters, which are distinct from those of architectural carpenters. 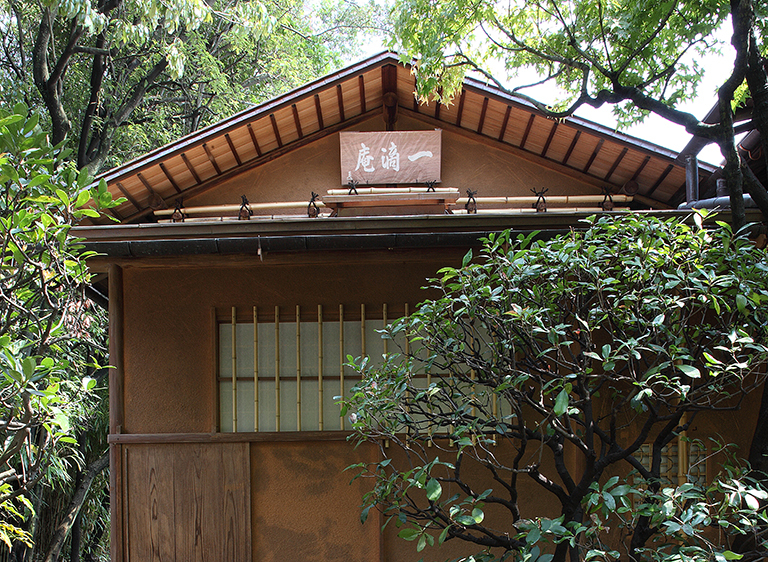 The teahouse inside the museum grounds will be specially made open to the public on these dates. 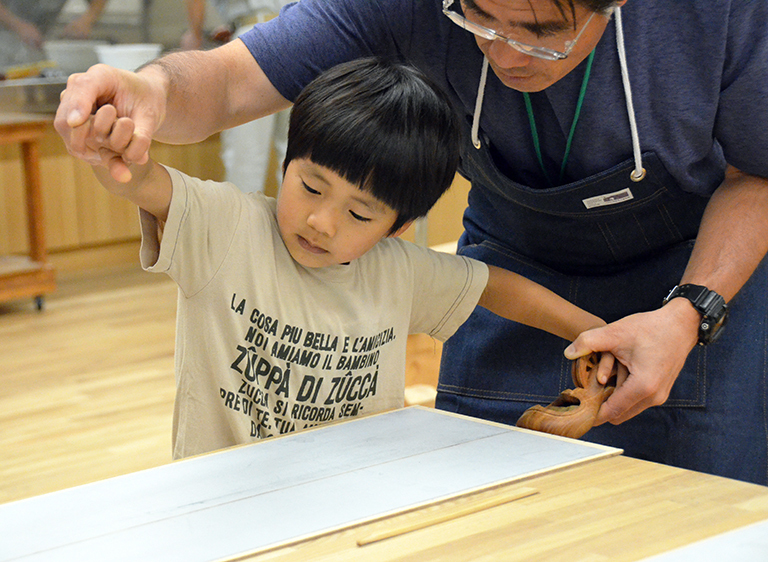 A series of workshops where you can drop in freely and enjoy a touch of woodworking. 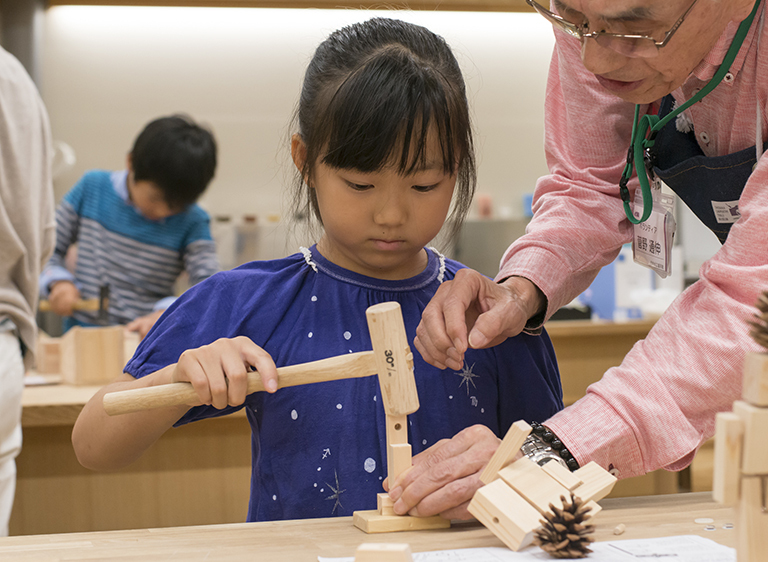 Would you like to try your hand at using an Ink pot, Plane and Saw used by local Japanese carpenters, as well as some western Saws?